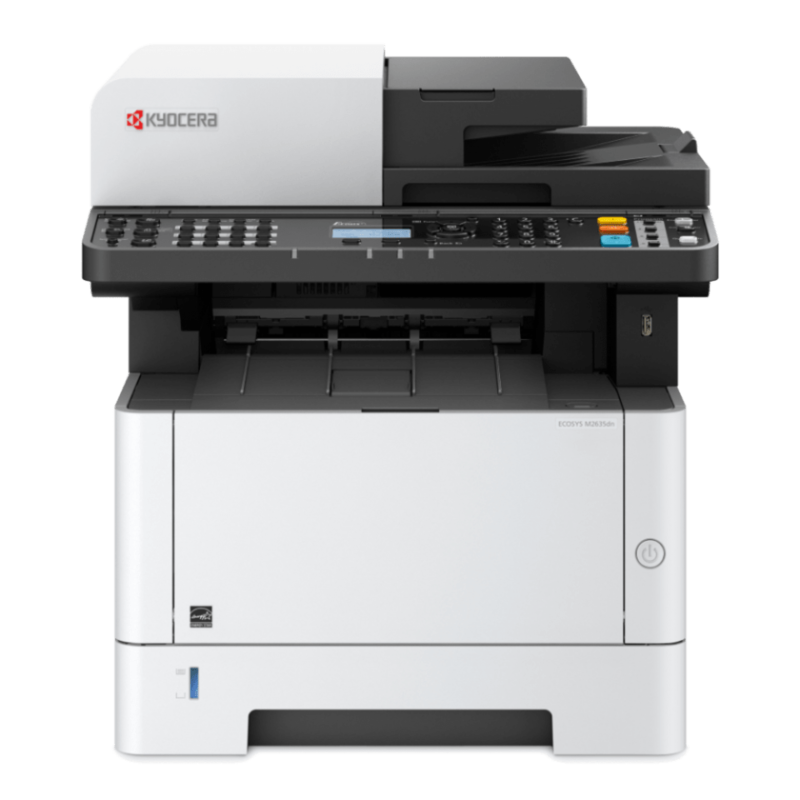 Despite being the most affordable in our new ECOSYS series, the M2635dn are feature-rich and extremely reliable. 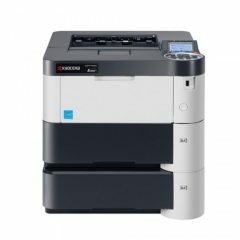 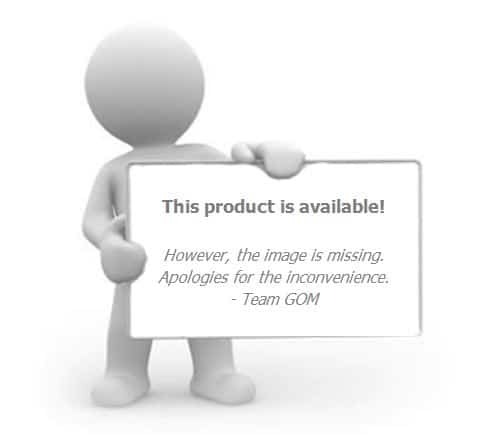 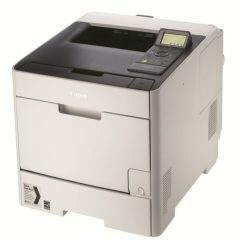 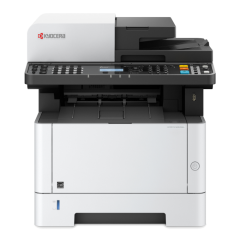 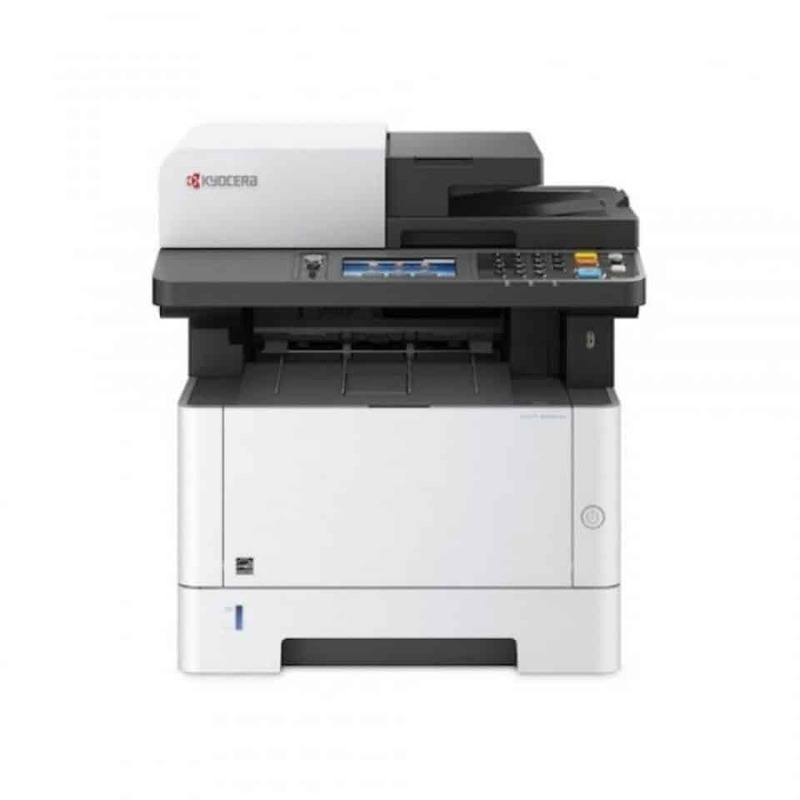 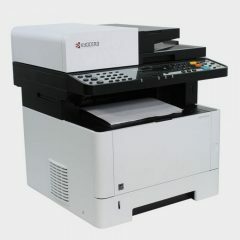 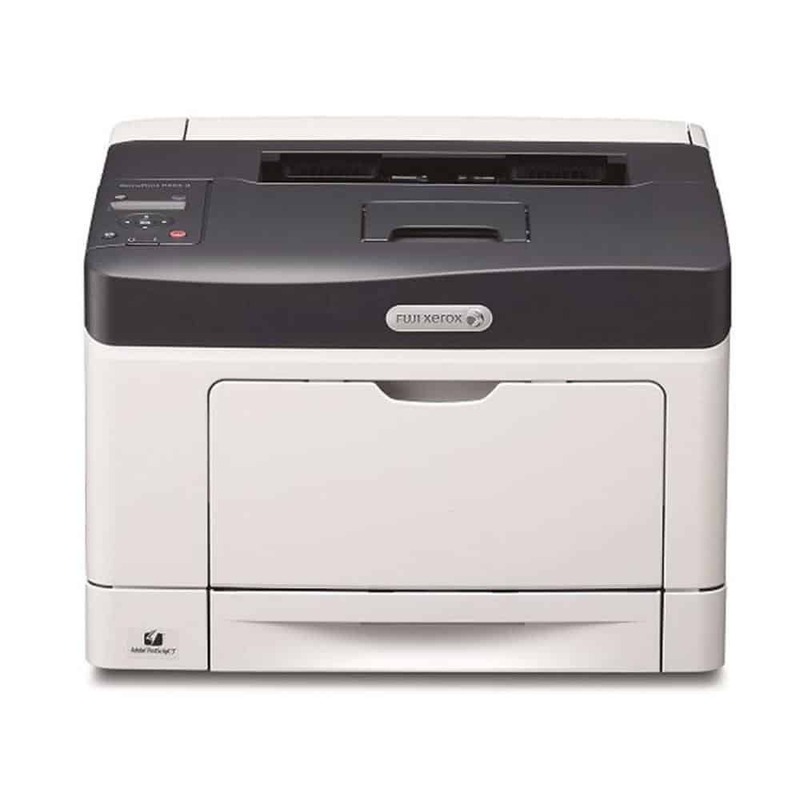 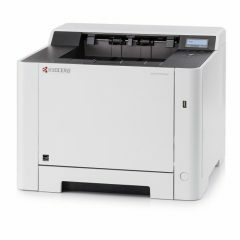 With 1200 dpi black and white print quality, duplex printing and gigabit ethernet, these devices are perfectly suited for demanding desktop users and small workgroups. 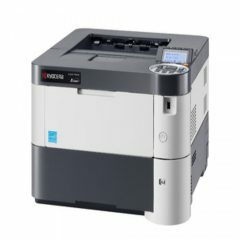 These devices are also remarkably quiet and compact and can be easily customised to meet your demands, making them the ideal desktop companions. 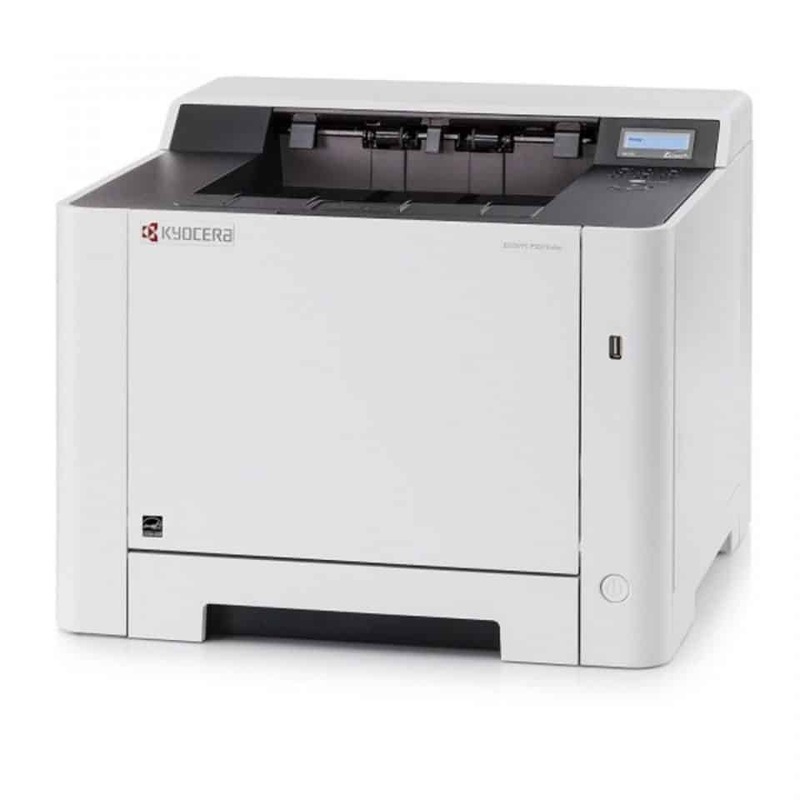 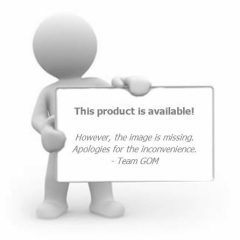 • Duplex unit for cost-saving double-sided printing. 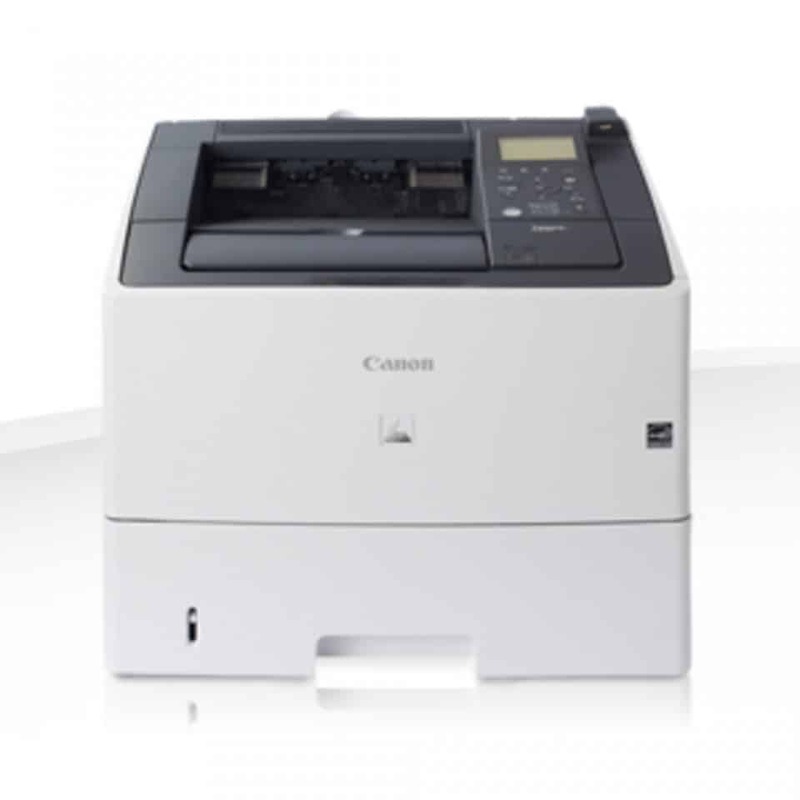 • Compact design with low-noise printing.